Foreign children unfortunately sometimes find themselves in the United States without the care and support of their parent or parents. Luckily, some of these children may qualify for Special Immigrant Juvenile (SIJ) status, which also qualifies them to apply for lawful permanent residence (i.e. a “green card”) in the United States. 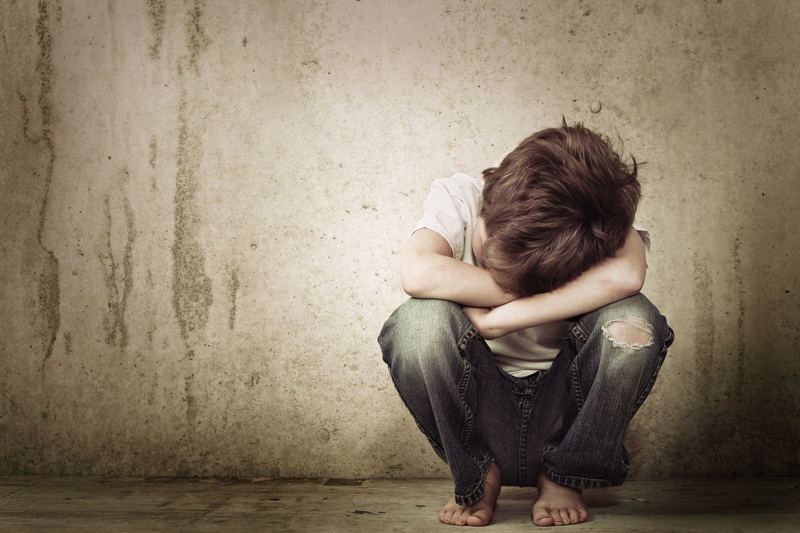 The purpose of the SIJ program is to help foreign children who are physically present in the United States, and who have been abused, abandoned, or neglected by their parent or parents. For purposes of the SIJ program, it is irrelevant how the child entered the United States. The child cannot be reunited with the parent or parents because of abuse, abandonment, neglect, or other reason available under state law. In most states, the juvenile court will only have jurisdiction over the child while the child is under 18 years old. In certain states, the juvenile court’s order of dependency must be formally withdrawn after the child turns 18, and in other states the order is automatically terminated on the child’s 18th birthday. Please contact an immigration attorney at Minsky, McCormick & Hallagan, P.C. if you or someone you know may benefit from SIJ status.